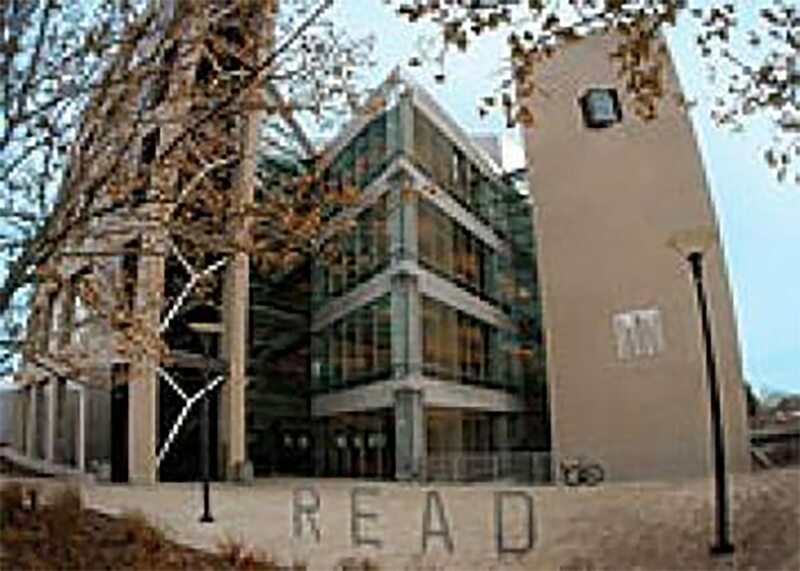 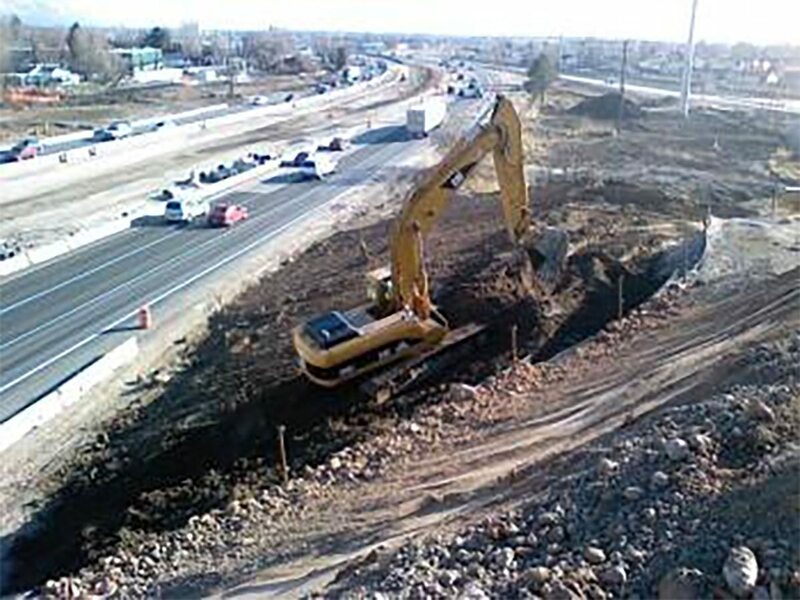 This project started January 1, 2012 and is scheduled to be completed July 31, 2012. 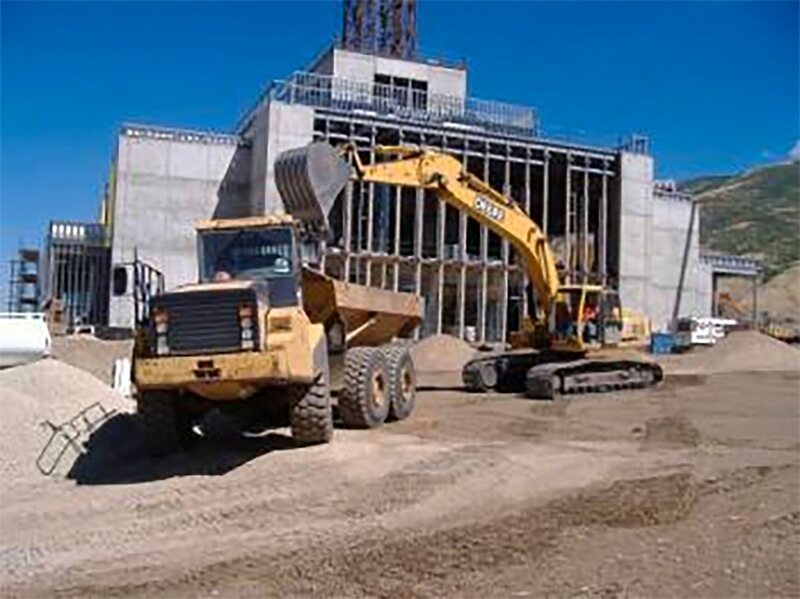 We are once again working closely with Civco Engineering on this project. 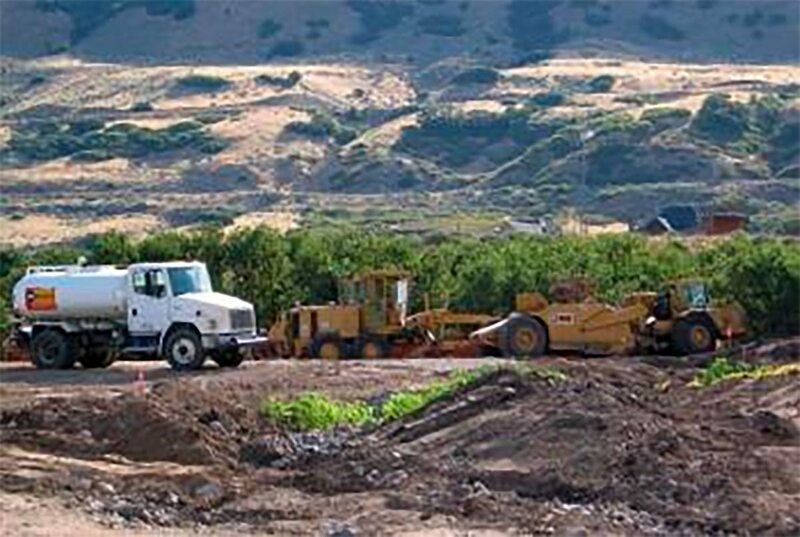 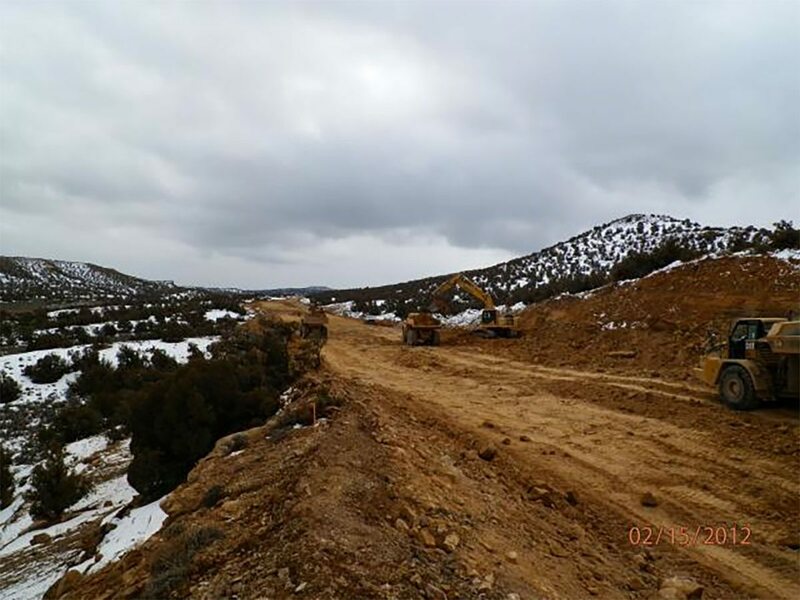 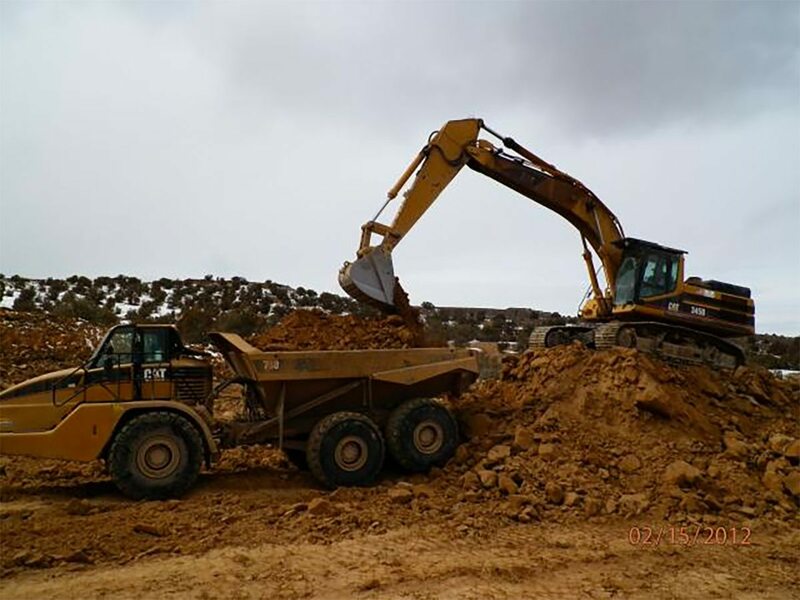 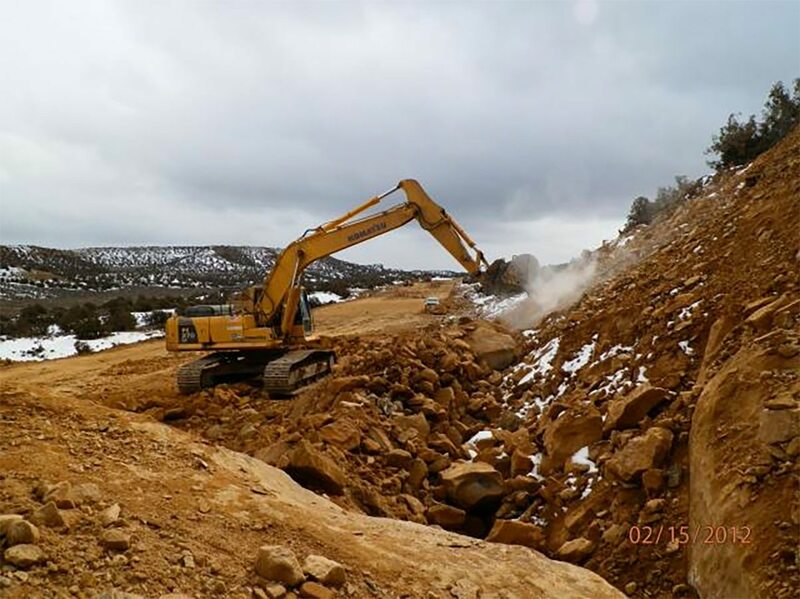 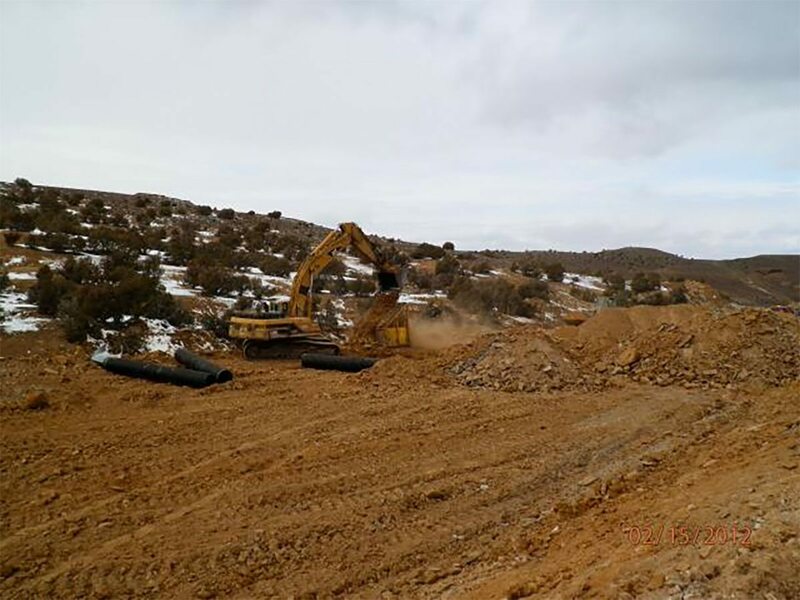 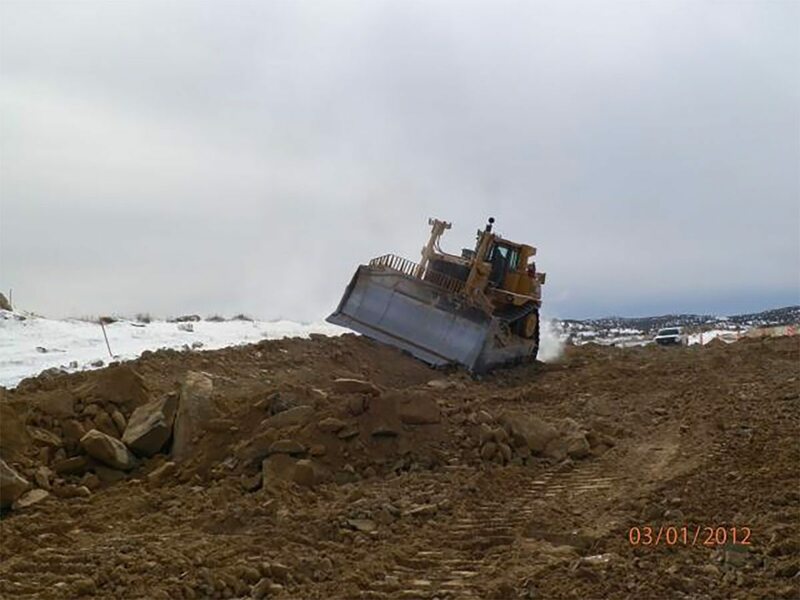 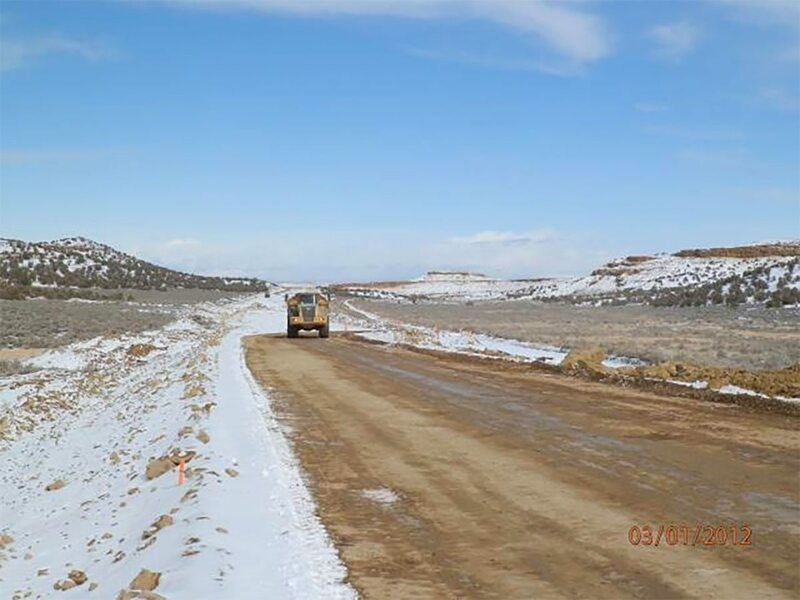 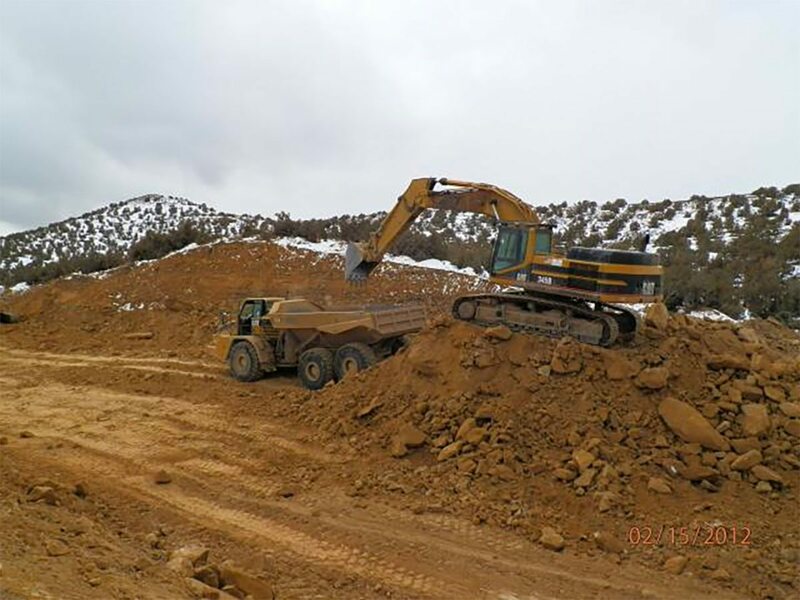 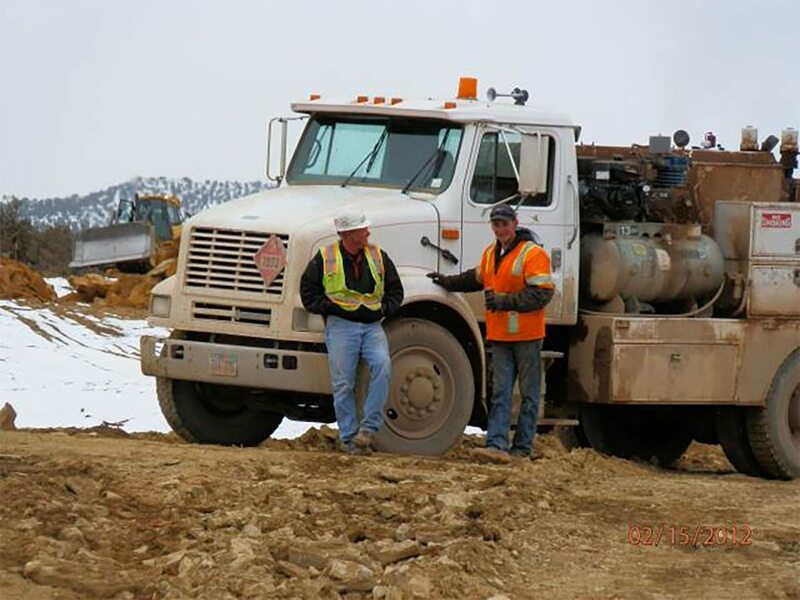 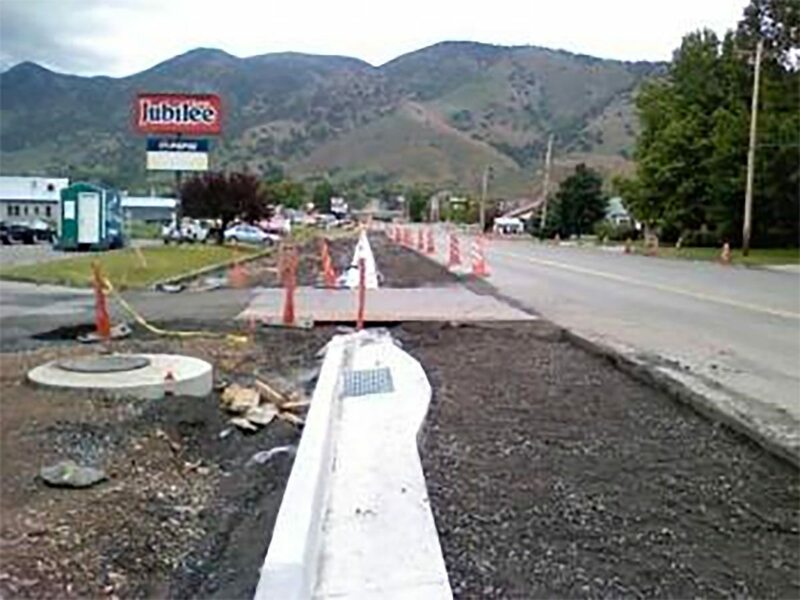 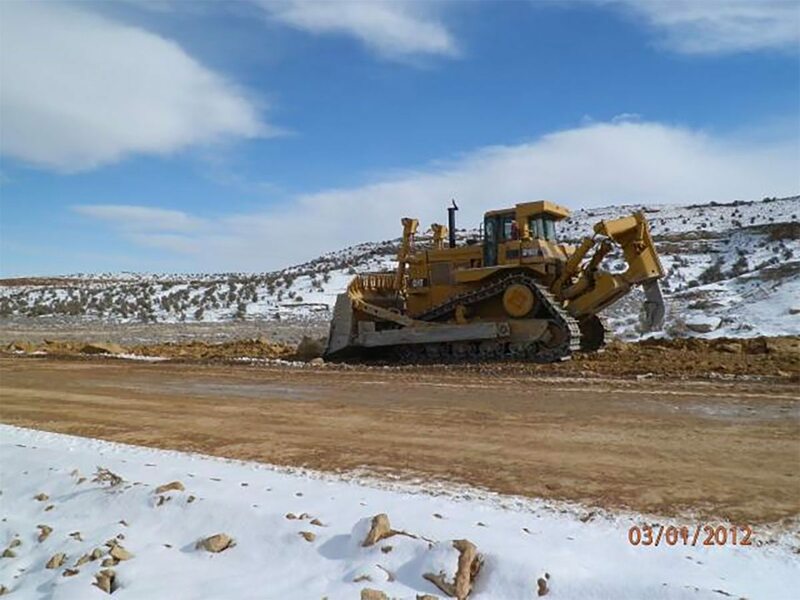 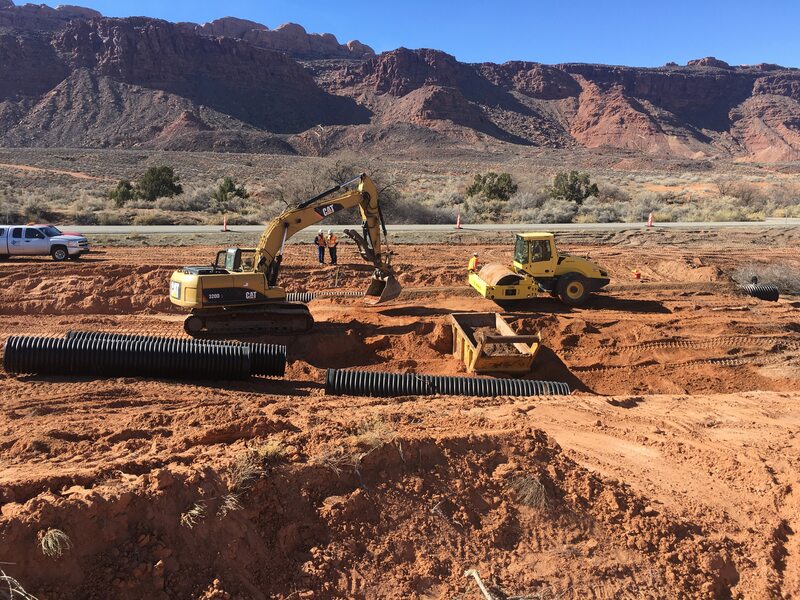 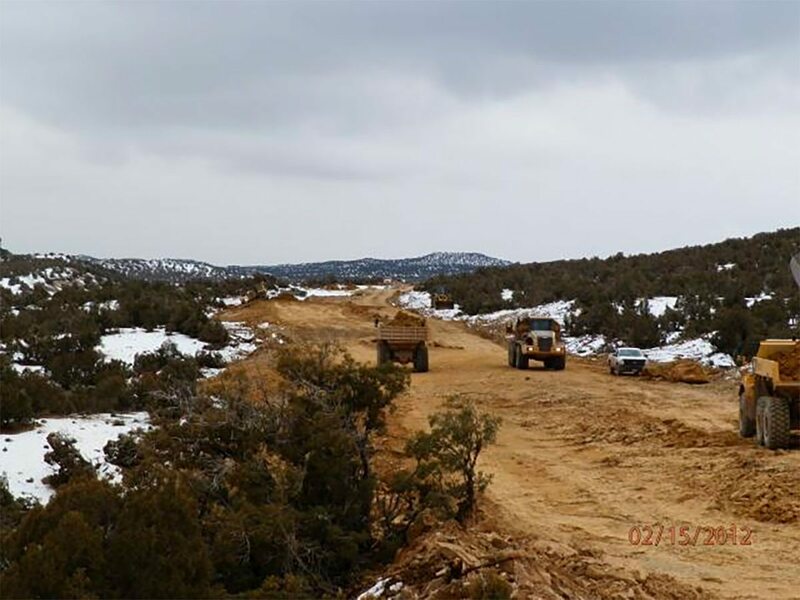 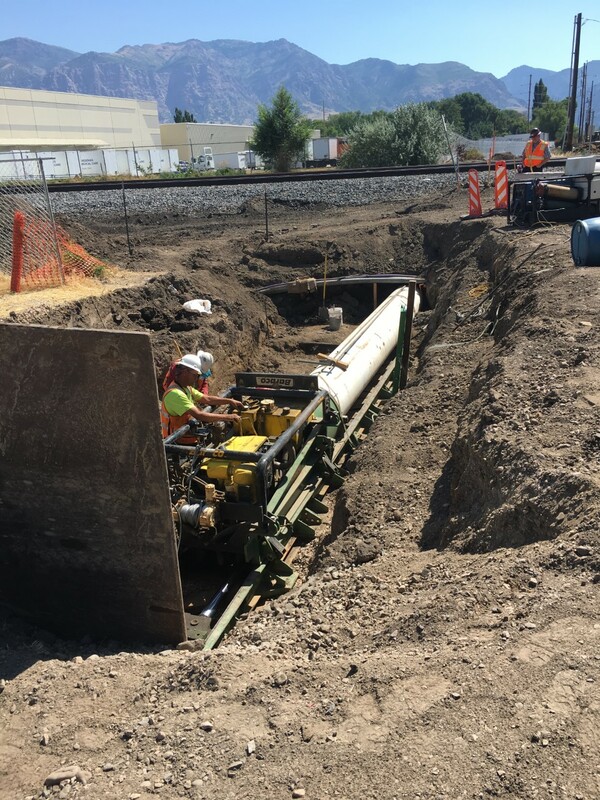 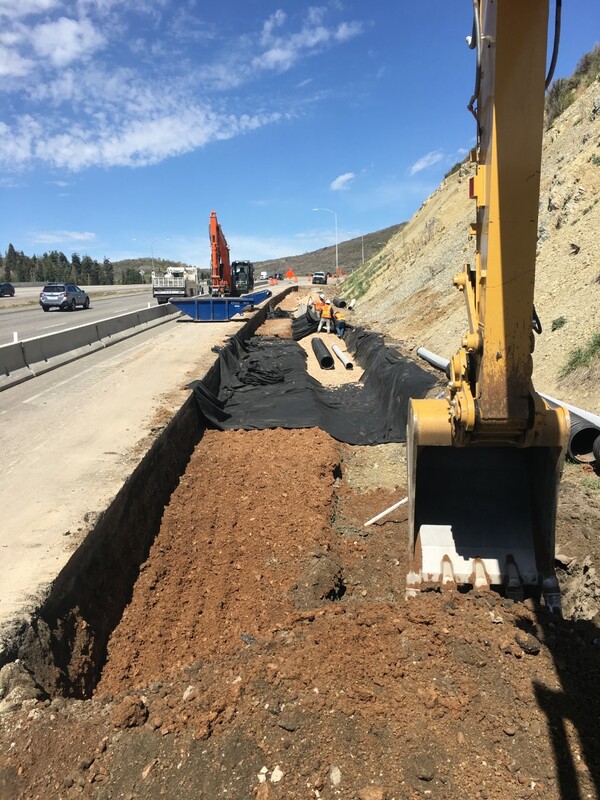 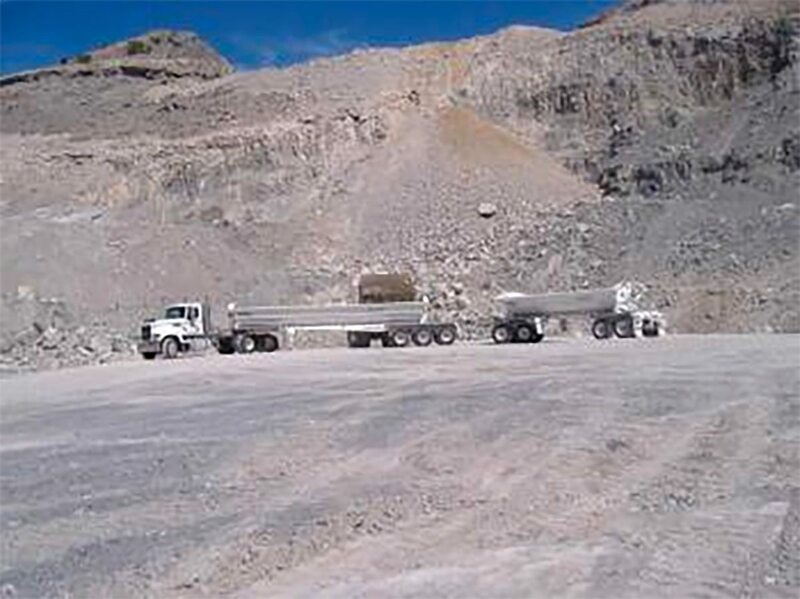 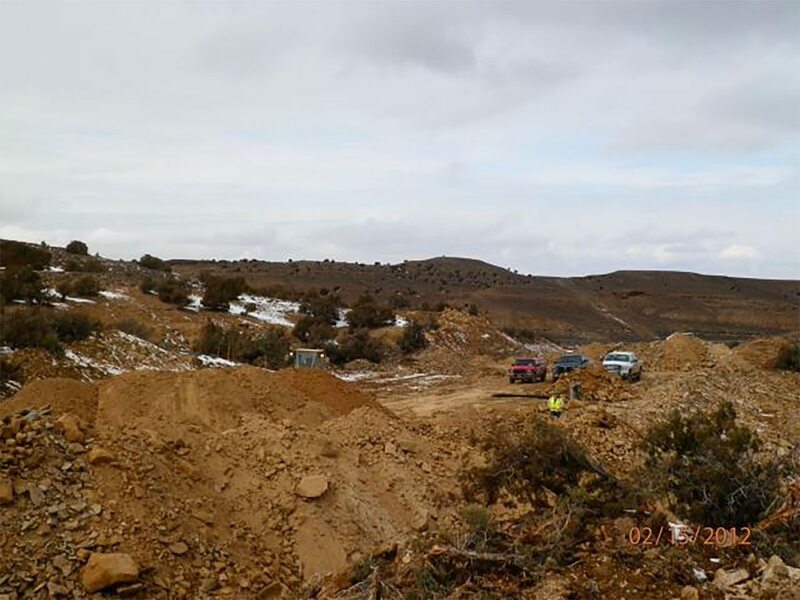 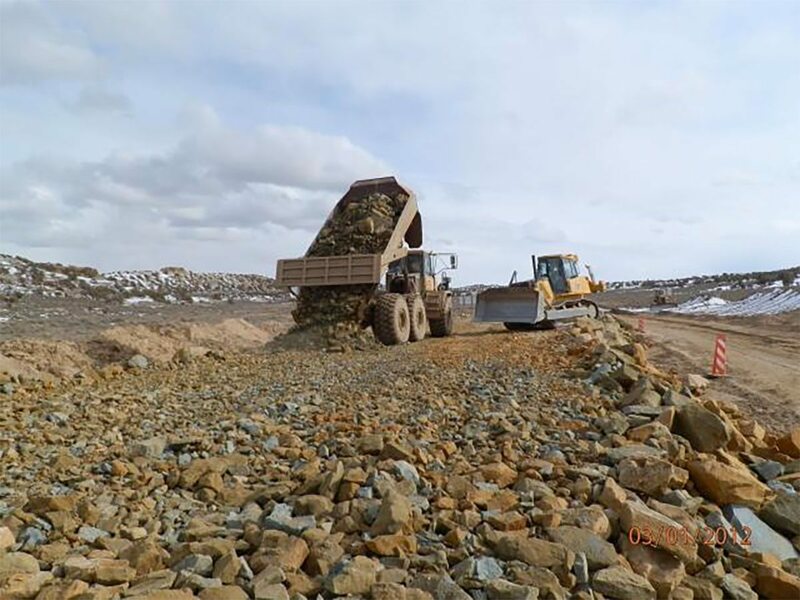 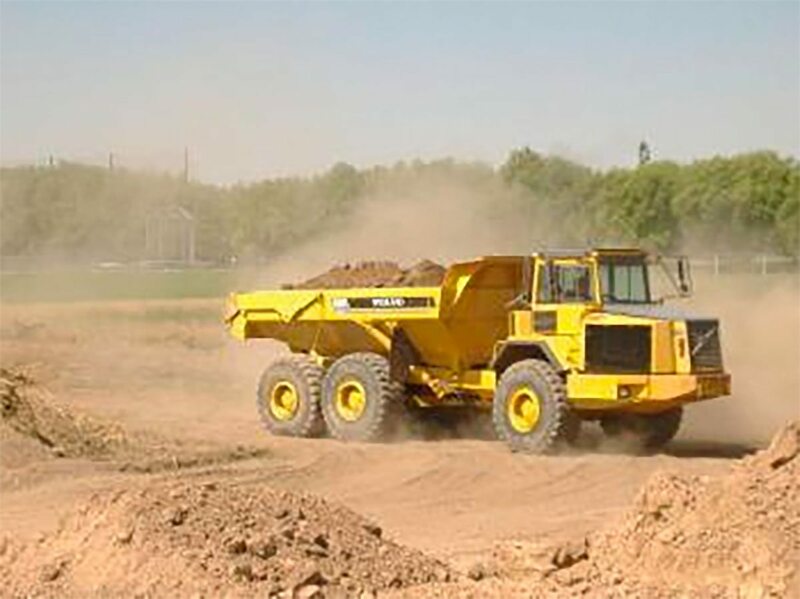 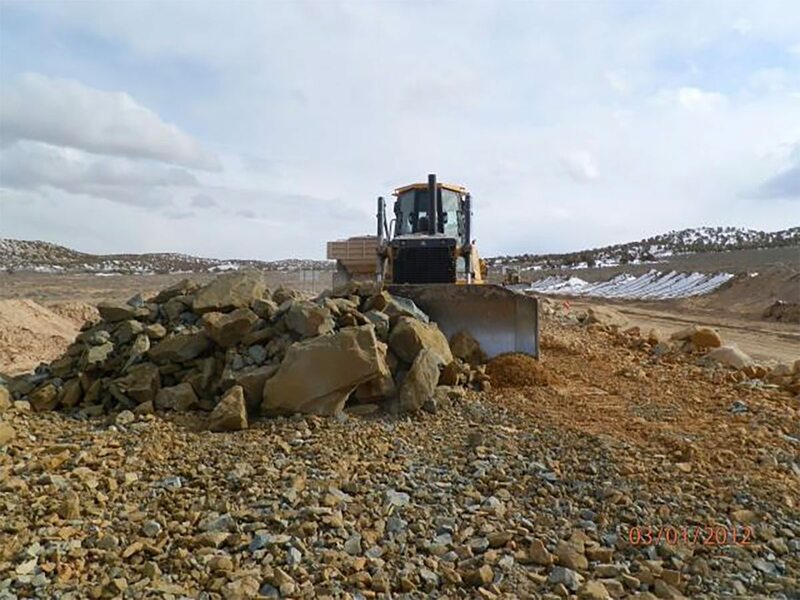 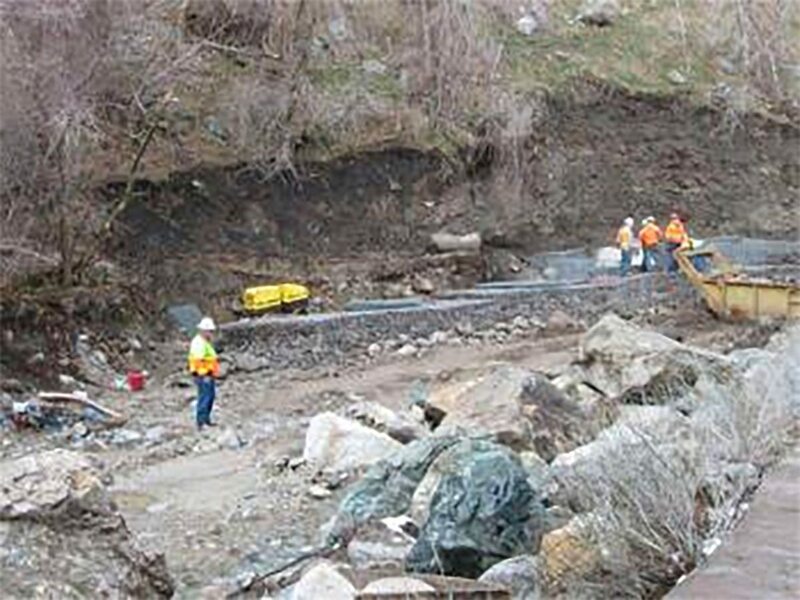 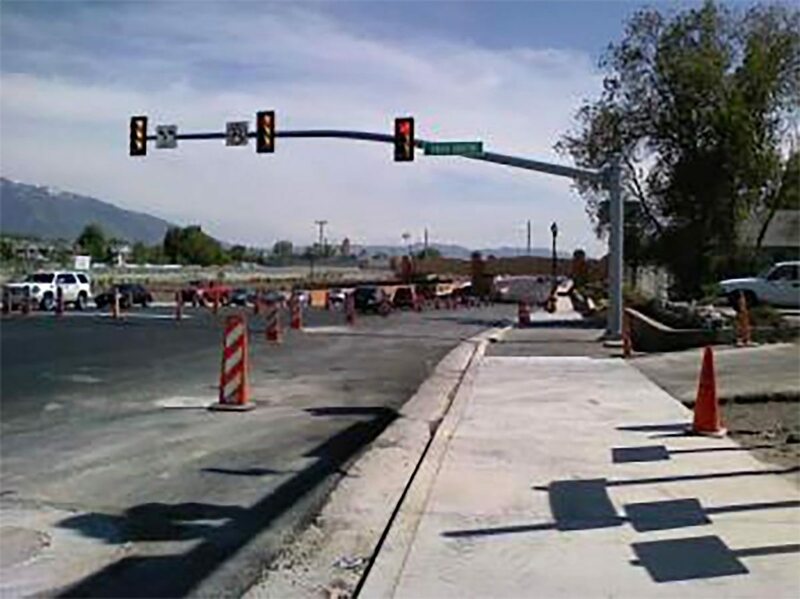 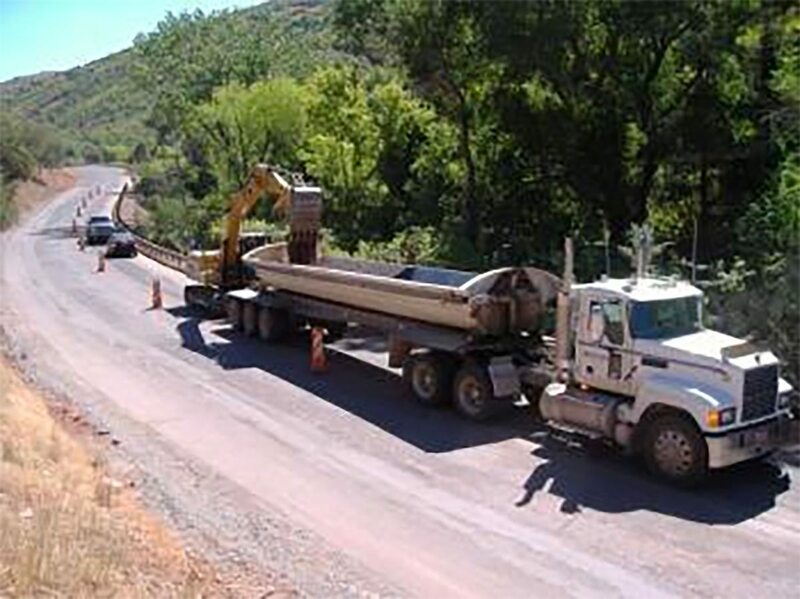 This project consisted of building 4 ½ miles of a 2 lane paved highway with passing lanes for Uintah County. 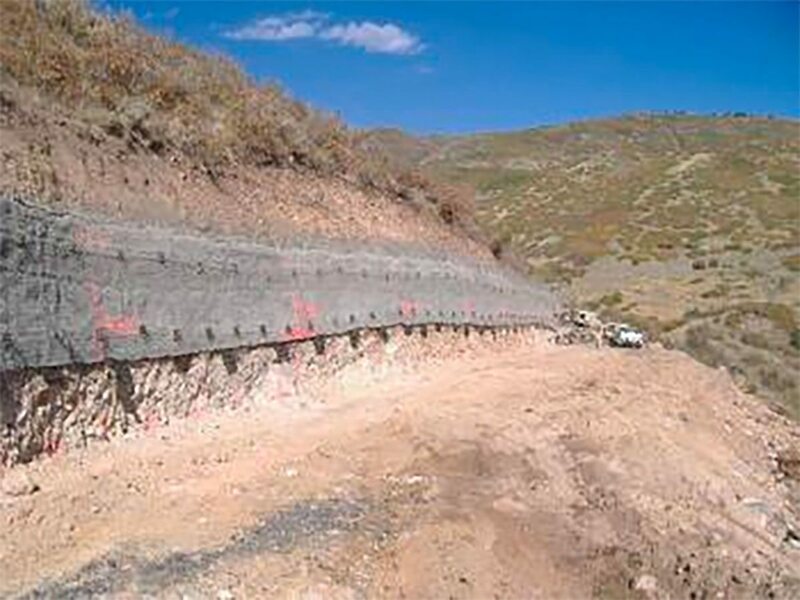 The total length of the new highway is 42 miles. 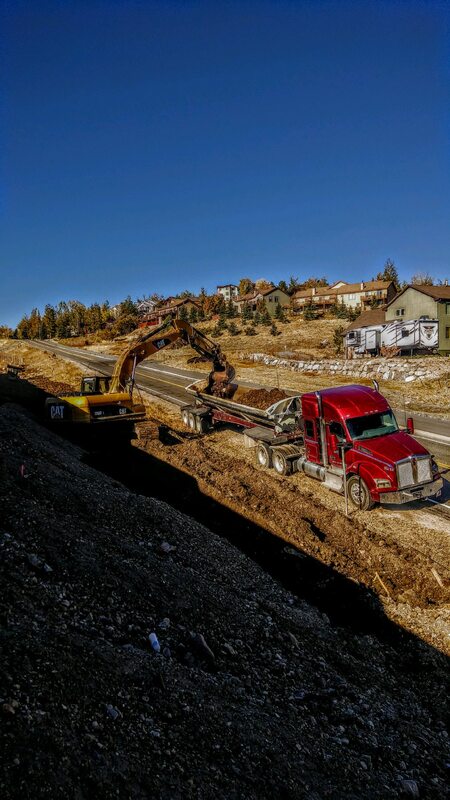 This Segment III consisted of 230,000 yards of roadway excavation, 102,600 ton granular borrow and 46,000 ton of untreated basecourse. 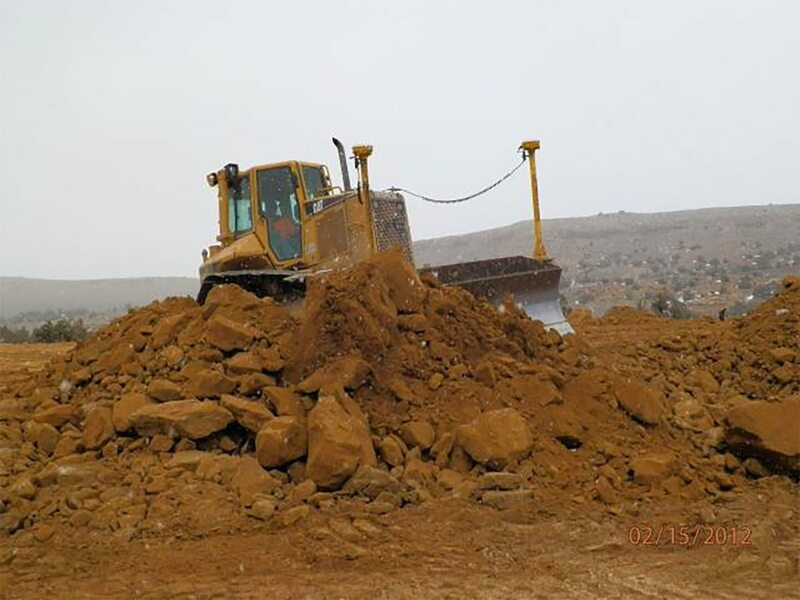 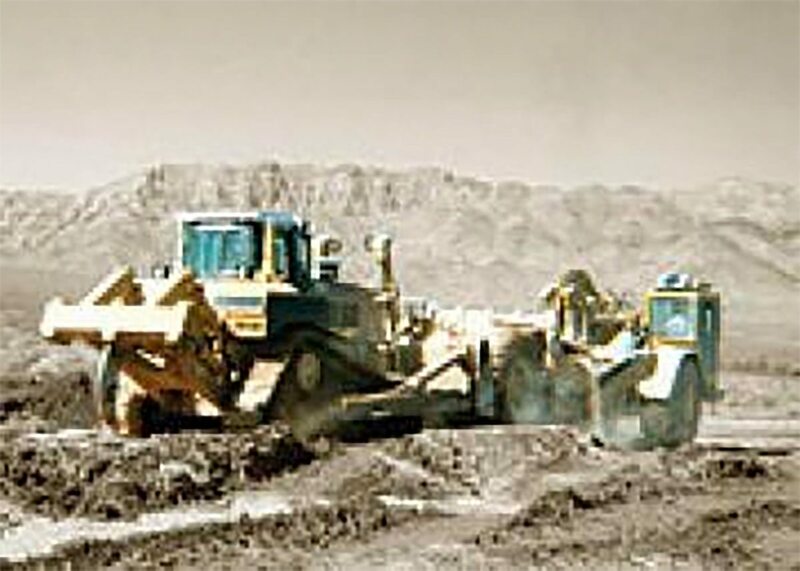 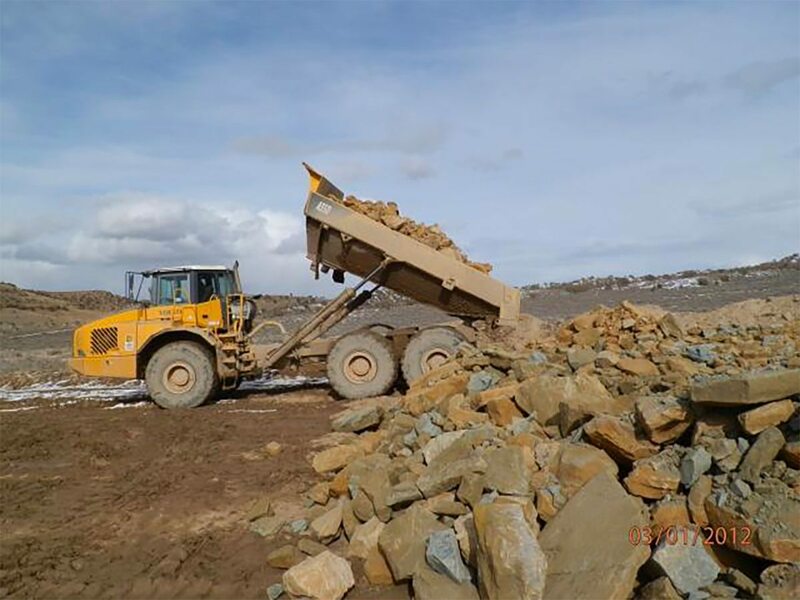 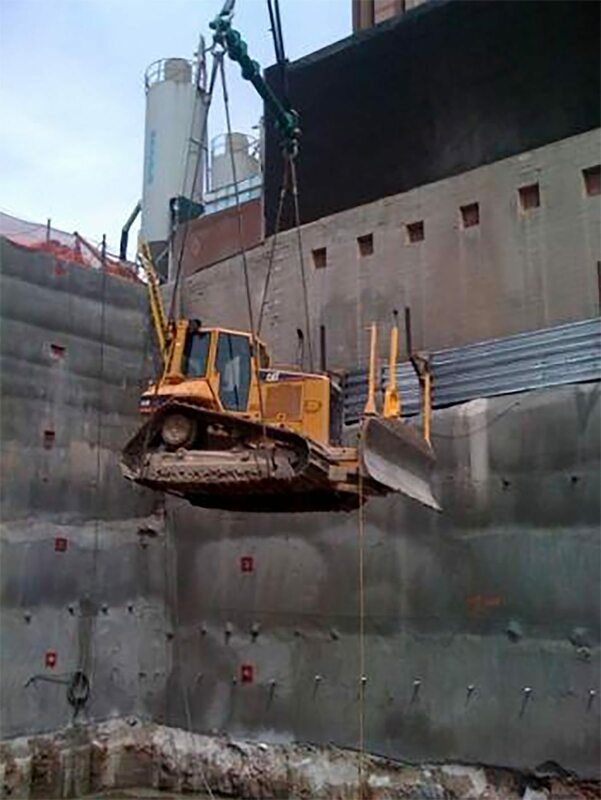 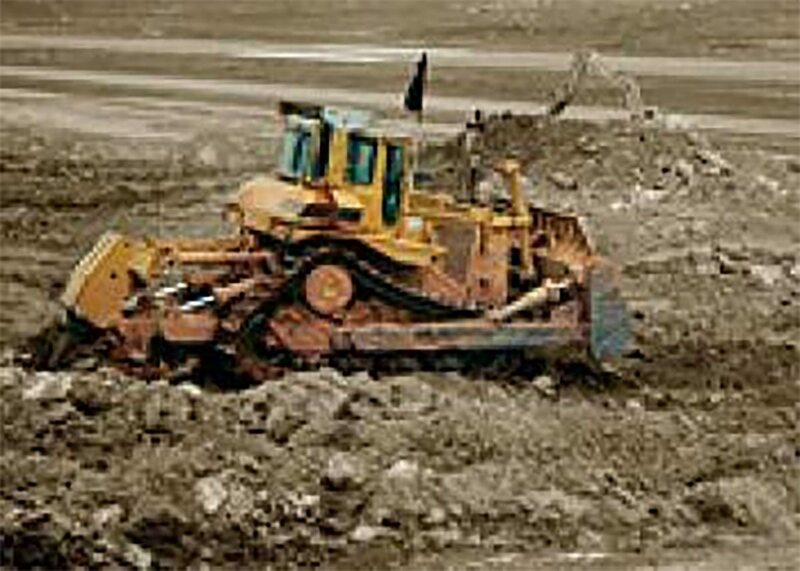 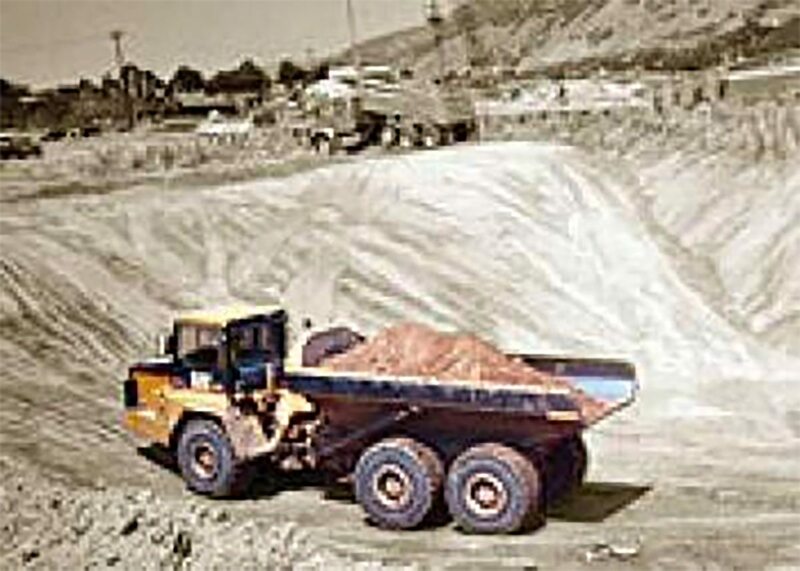 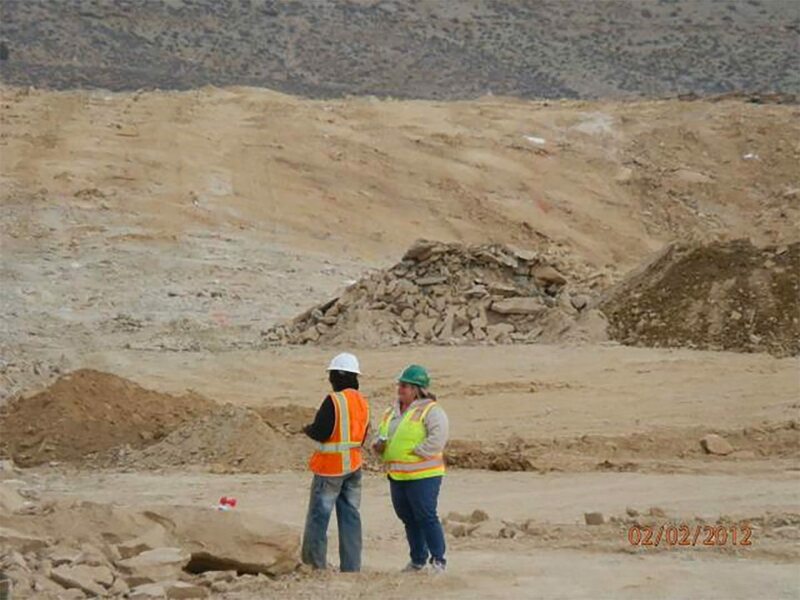 Both Segment I and Segment III consisted of a lot of blasting of the excavation material.